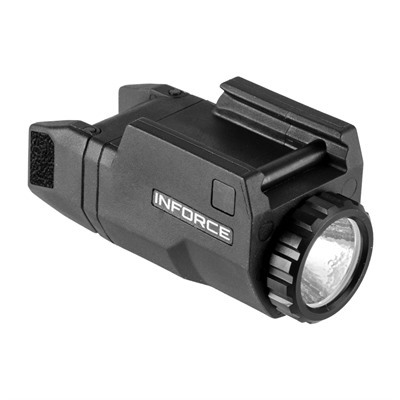 The Inforce APLC Compact Glock Pistol Light provides Glock pistol owners with the opportunity to enhance their personal-defense platform with a purpose-built light that enables them to illuminate targets during low-light conditions. 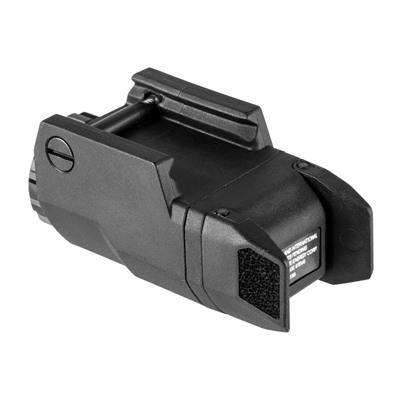 The Inforce APLC Compact Glock Pistol Light is constructed with a light body made from durable glass-reinforced polymer, which fits perfectly onto Glock pistol rails and provides users with a bright, compact illumination system. 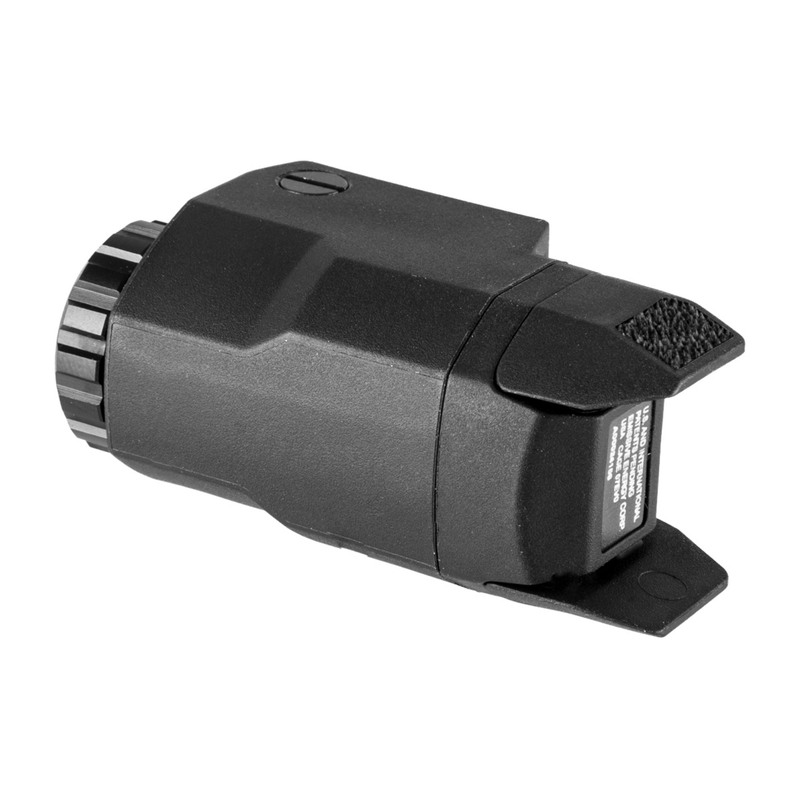 The light aligns with the muzzle of the pistol and, while specifically designed for the Glock G19, can be used on all Glock pistol frames. 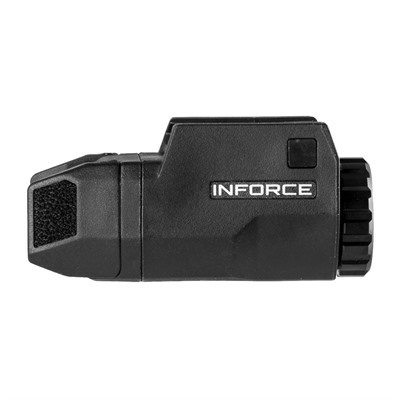 The Inforce APLC Compact Glock Pistol Light provides both constant-on and momentary-on modes, thanks to ambidextrous activation paddles.